Apiary and Honey is a mod that adds bees and beekeeping to Minecraft. Unlike other mods which add bees, Apiary and Honey aims to have a more realistic representation of beekeeping than other mods may provide. Added 'Up' Direction to possible sides a bee can spawn from when determining a side to spawn from. Prevents Queen Bees from moving between Apiaries. Queen Embryos will now only generate when Adjacent Apiaries AND Apiaries Adjacent to these first Adjacent Apiaries are void of Queens. 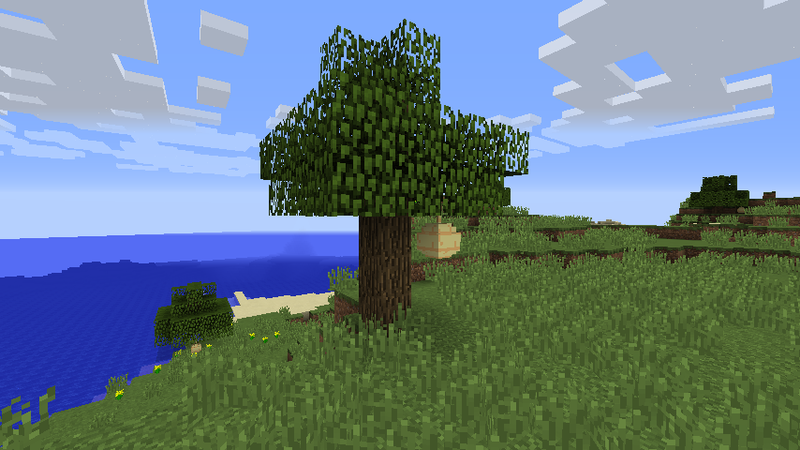 Trees with beehives may spawn inside the ground. Bees which have collected Nectar but have not returned to their Apiary will lose all stored Nectar if collected with the Bee Crate. Added withered 'Abandoned' Variant when hive has been emptied of all bees. Any item that uses the iBeeHolder Capability can be placed into the top left item slot to have bees transferred to the apiary. The Apiary exposes its internal iBeeHolder implementation allowing 3rd party mods to transfer bees to other iBeeHolder implementations.